Ready south facing 1845 sq ft 3 BHK apartment in a premium project by DLF with 3 toilets, balcony, drawing, dinning on the 18th floor in a G+28 complex along with a covered car park, lift, power backup and all attractive life style amenities available for sale. 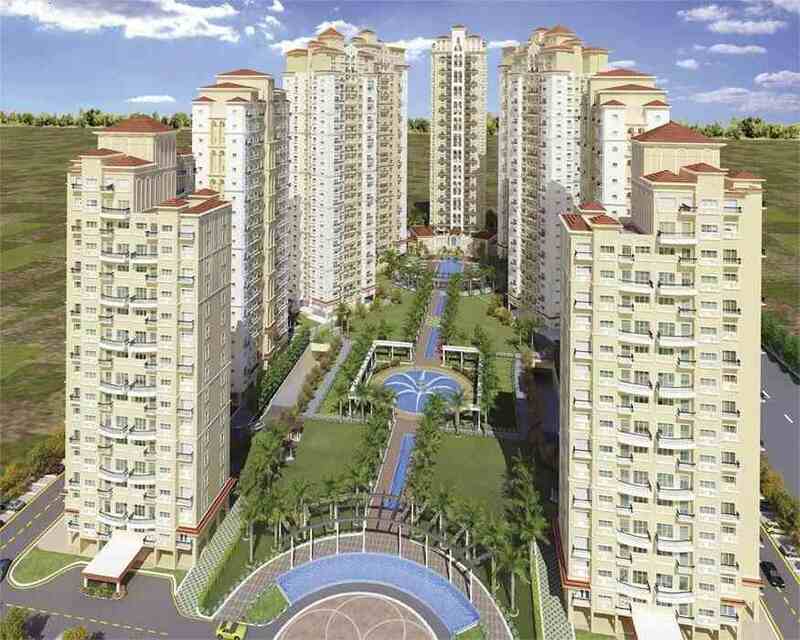 This premium property is located at New Town Action Area 3, Rajarhat. Only 25 minutes drive from the NSCBI airport.